The Indian automobile manufacturer was once leading the passenger vehicle segment, but the lost the ground in front of other manufacturers who had better products with better quality and even brand value. 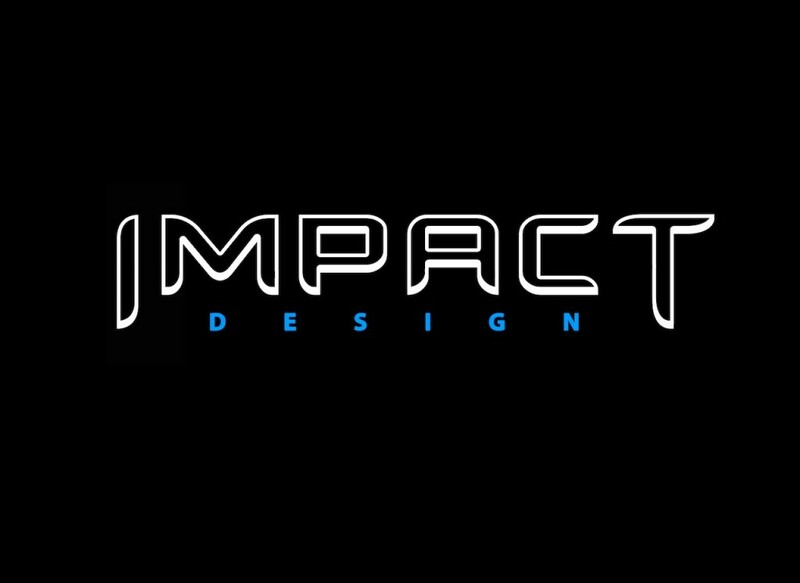 Let me remind you, their products have the best build quality, they are not flimsy like the Japs and are total value for money with class leading interior space. Look at Tata Manza, you would realise what interior space is. Even Vista and Indigo provided better interior space than any of its competitors. Also, most of you might be unaware that Tata Motor is the only manufacturer in India who had a crash test facility since it launched the Indica. Now that they had such good products, why did they fail? Well, the market was changing, people had more buying power and they demanded more premium products with good quality and refined engines. Firstly, they were unable to provide their customers, any new product. Secondly, quality issues plagued their products and thirdly, their products lacked refinement with high NVH levels, rattling etc. This damaged the brand severely. All this lead to one thing – ‘survival of the fittest’. 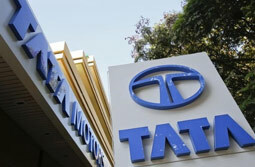 Tata Motors could not keep pace with the changing market and hence their sales and profit figures went southward. It is nothing new to see a corporate losing against its competitors. We have ‘n’ number of instances with Nokia, Blackberry, Microsoft (mobile space). They never saw their end nearing. 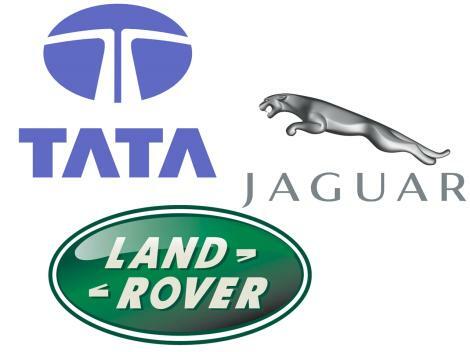 Tata Motors then acquired the loss-making Jaguar Land Rover (JLR) from Ford in 2008. The parent company pumped in capital, amid the global slump and turned around JLR which helped Tata Motors post a steep rise in their profits in 2010, even though Tata Motor was bleeding in their home market. Cutting the story short, the Indian manufacturer started to build a herd of new products and strategy reclaim the lost ground in the domestic market with the inputs from the British subsidiary. It came out with a customer focused strategy – The Horizonext. This included new launches and phasing out old products. As a makeshift approach, the present models were upgraded, till the new breed of products took over. The first product to see this design language was Zica, now known as Tiago, their first all-new product since Aria in 2010 (Zest was a compact Manza). The hatchback was highly appreciated by the media and received a good market response. Gloomy days were gone, plummeted sales figures were no more haunting Tata Motor as confidence was returning. 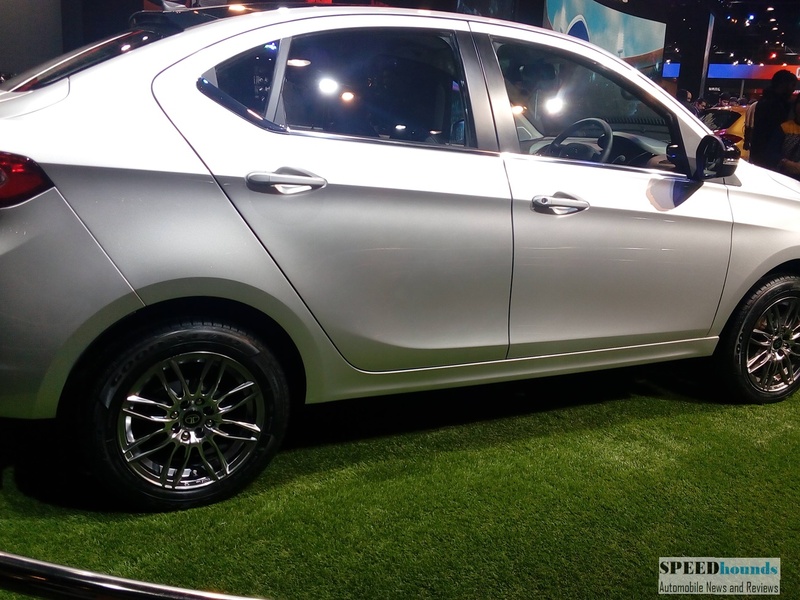 Tiago started receiving a good post-launch review from the automobile journalists and was able to establish itself as the best-selling Tata product with more than 40,000 bookings in four months and for the first time a waiting period for any product from their stable. Tiago has been responsible for almost 35% of total sales with 4205 and 5114 buyers in June and July 2016. Tiago also came in as the only model to cross 4000 monthly sales in last two years. The passenger car sale increased by 17% in August 2016 with 11,435 units and even saw the sales figure go north with 21.2% increase at 16,351 units leaving Honda cars behind at 15,034 units in September 2016. 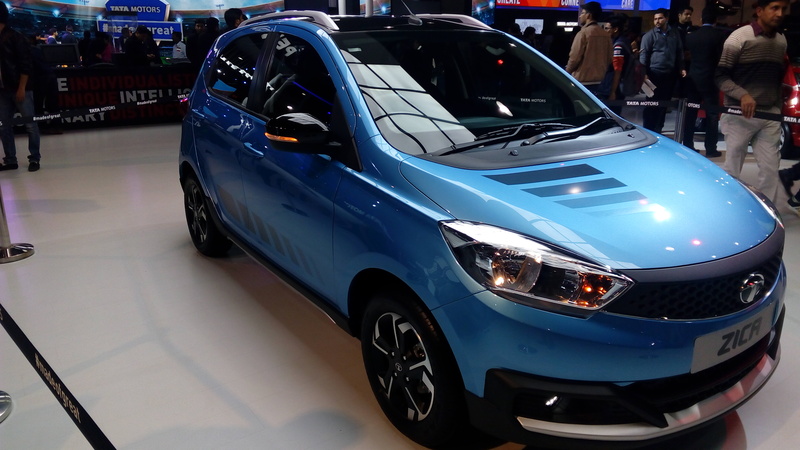 The sales charts are positive, new products (Tiago to be precise, Tiago based sedan codenamed Kite5 has already won the best design award) are introduced and have been accepted very well by the media and by the final consumers as well. I would beg to tell you Tata cars have not received positive word of mouth by most of the automobile journalists till now, this has changed with the introduction of Tiago. Carrying this positivity forward Tata Motors has already showcased their new Hexa in the market which has received a lot of praise to be one of the best product from their stable.